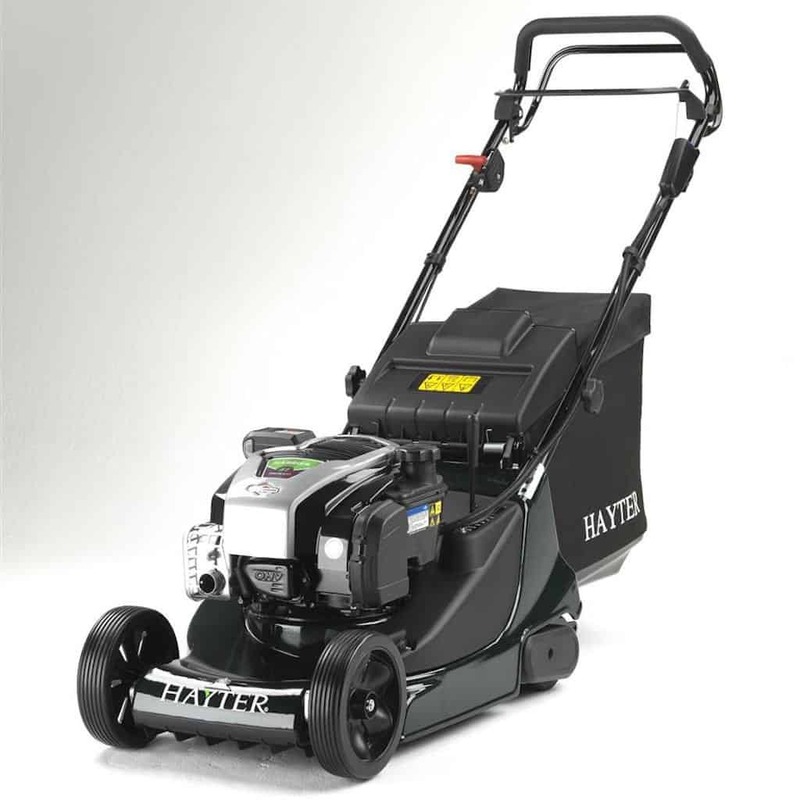 Pick up a great deal on a Brand New Hayter Petrol Lawnmower and get your garden in shape for the summer with ease.We are pleased to offer for a limited time "while Stocks Last" the Hayter Harrier 41 Autodrive VS at a very special price indeed. The Harrier is one of our most popular models, having featured in the Hayter range for over 30 years. 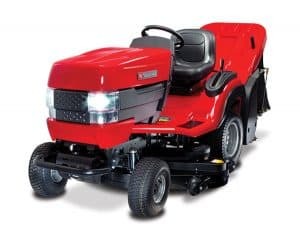 The latest generation Harrier 41 builds on the successes of its predecessors and embraces modern design and technology to deliver a high quality, high performance lawnmower. Achieving the classic stripes in any garden, the compact design and ease of maneuvering make the Harrier 41 ideal for small to medium gardens. 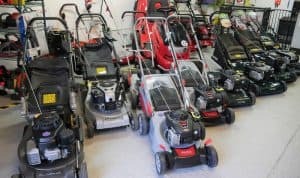 With a choice of models available, each hosting an array of easy to use and time-saving features that help you achieve the lawn that others aspire to.